Camaru's Bamboo Charcoal Soap Brightens My Skin! 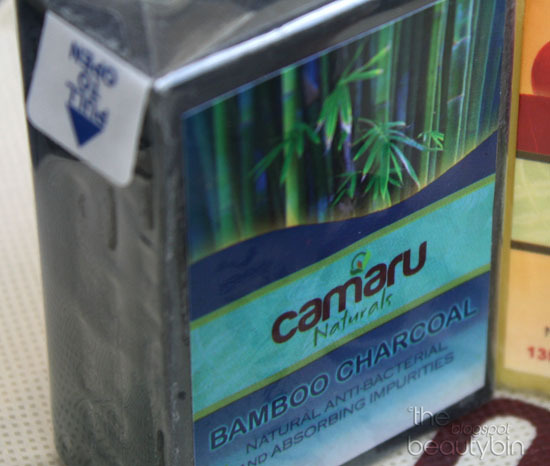 I've already told you how I use the Camaru Bamboo Charcoal soap to spot-treat pimples on my face. I haven't tried cleansing my entire face with the soap as it can be very drying, but I can attest to how much this bar can brighten my body in a few weeks' use. It stung like crazy when I allowed the soap to sink into my skin during the first week. My body (and hands!) exfoliated intensely which didn't look very pleasant at all. Thanks to the bits of patience left in me, I reaped impressive benefits after 3 weeks of using the bamboo charcoal soap. It only becomes very drying on the early stages of using the soap. Unlike the Psalmstre Placenta Soap, this does not consistently leave your skin dry. Also, following up with a highly moisturizing lotion helps keep the skin from looking dehydrated. Battling the unpleasant scent only happens when you rinse the soap off. The bamboo charcoal soap's lather stinks that it's a challenge to let it stay on the skin. Follow up with a fragrant soap to end up smelling delish when you step out of the shower! 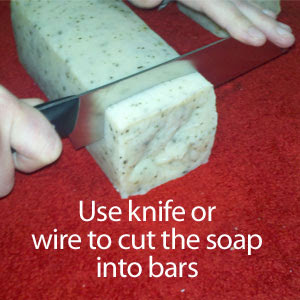 The soap is too soft and because you need to work it into a lather, it gets soaked too long in the water using up too much product. To thrift on a P125 bar, I cut it into sections. It is also smart to store it in a well-draining soap dish far from the shower. After using up one full bar last March, I knew I had to get more. Unfortunately, it went OOS for weeks and I was devastated. The solution? Hoard. Nah, keep yourself updated through Camaru Naturals Facebook or Twitter on any stock updates! The Camaru Naturals Bamboo Charcoal soap made it to my list of best whitening soaps I've used to date! It may not have lightened the skin significantly as what Psalmstre Placenta soap did for me, but I was pleased with how my skin improved with a tinge of glow and suppleness. Disclaimer: This is not a paid post. Product was sent to me for review purposes. Post content is in accordance with my personal experience while using the Camaru Naturals Bamboo Charcoal Soap. hair removal no becomes easy . One must read the blog to stay update.